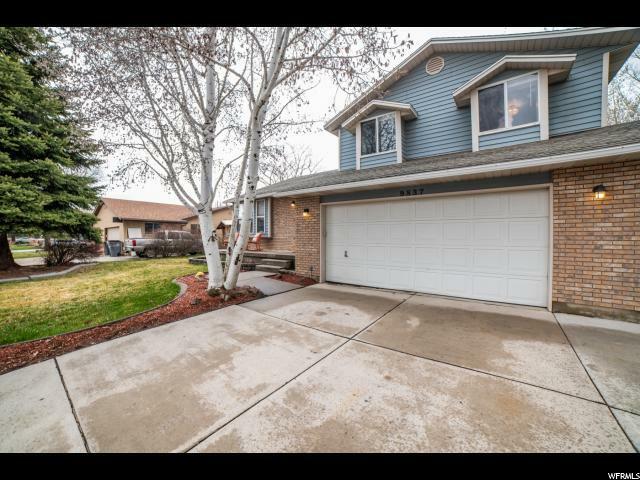 Move on up to this 2220 ft 4 bed/3 bath 1989' multi-level home. 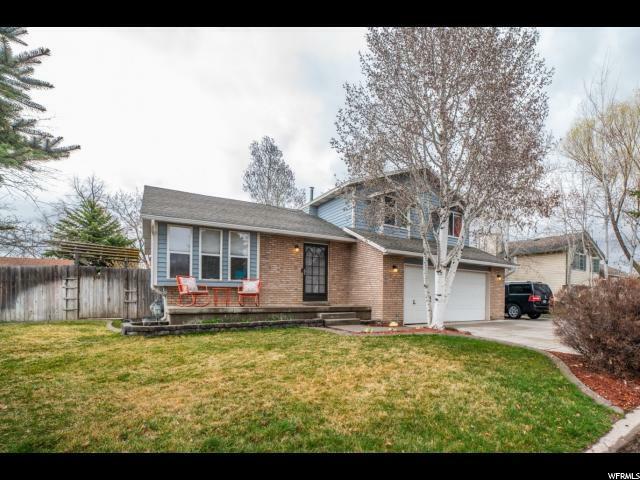 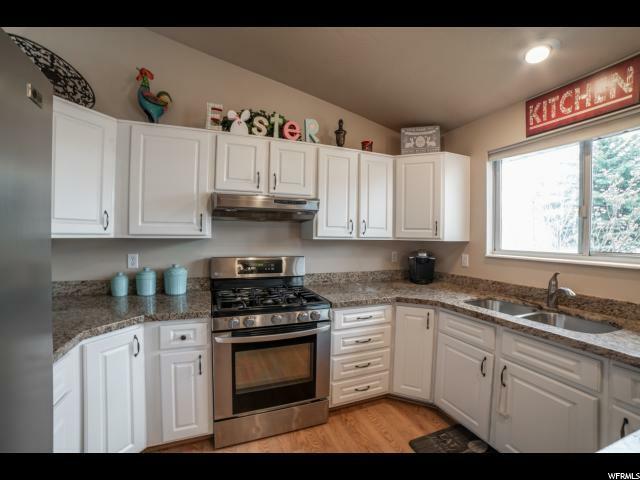 Located in Glenmoor Village this home boast an updated kitchen w/granite counter tops, stainless appliances including gas range. 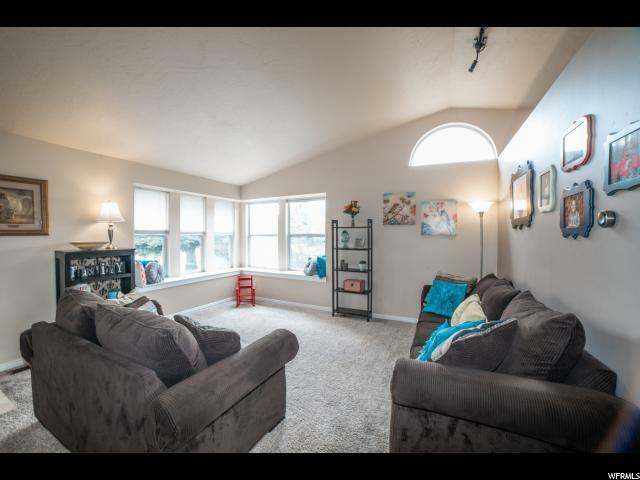 Centrally located and just minutes to shopping, parks and great schools.